This post lists the fines and consequences of convictions for the most common types of speeding tickets. A traffic diversion program gives you the opportunity to have certain tickets dismissed. 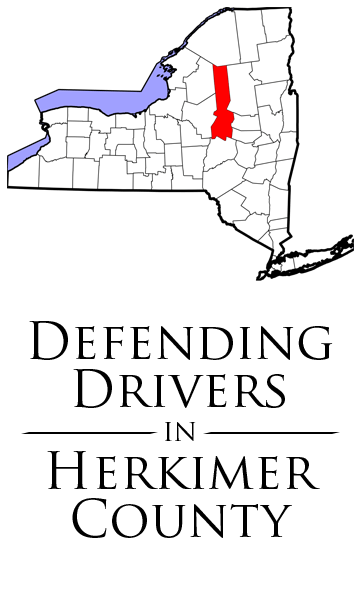 There are currently six counties in New York with such programs. So if you have a ticket pending in any court in Allegany, Broome, Livingston, Otsego, Tioga, or Wyoming county, this article is for you.